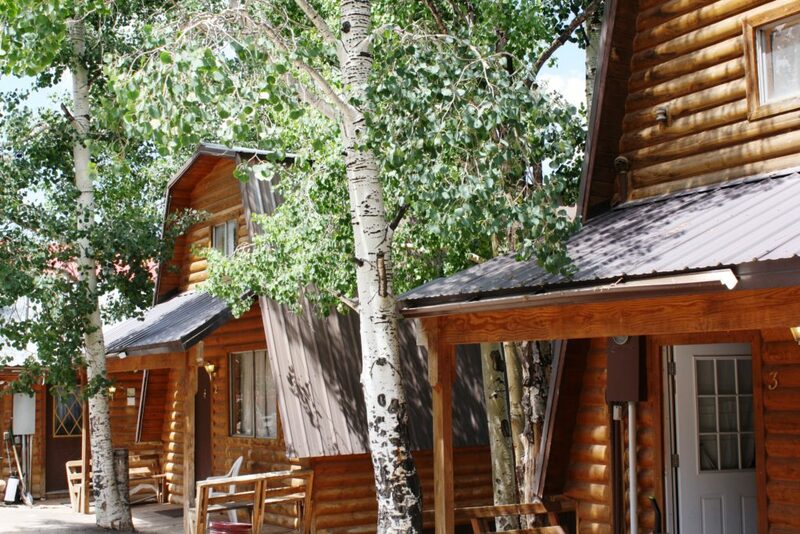 FEATURE – Benefiting from its location close to red rock country, Duck Creek Village’s meadows and surrounding aspen, fir and pine forests served as a stand-in for several other places, including New York and Kentucky, which might be a little bit of a stretch, as well as Wyoming, which is not so much of a stretch. The mountain resort hamlet located on Cedar Mountain in northwestern Kane County along state Route 14 was lucky enough to be an extension of “Little Hollywood” during nearby Kanab’s western movie-making heyday. 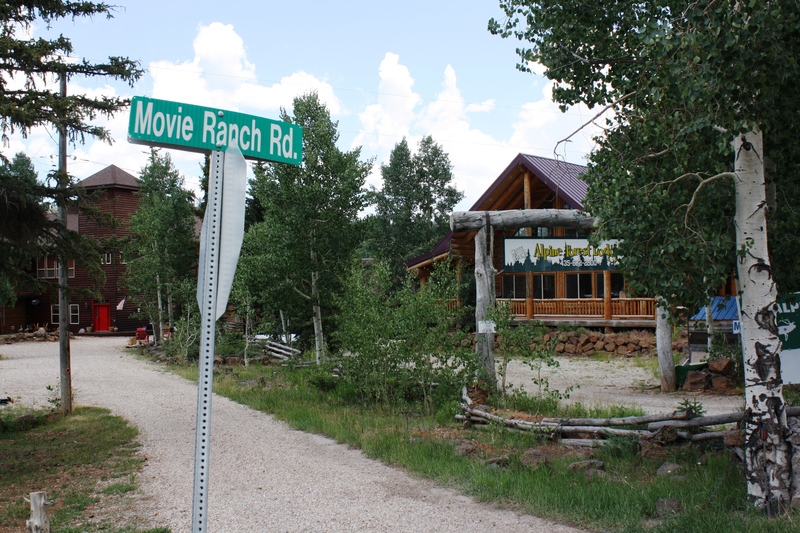 It was known as “Movie Ranch,” a moniker proudly displayed on its street signs today. 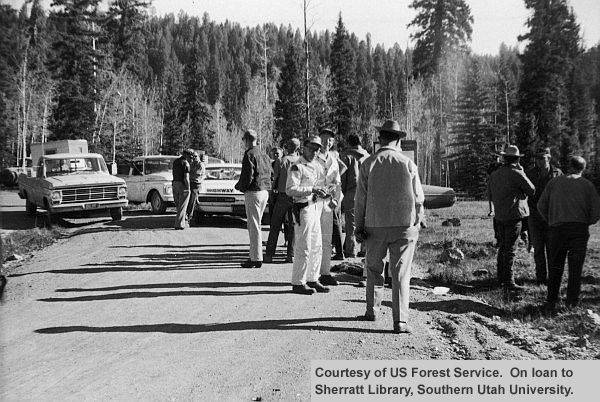 Interpretive signs at Duck Creek Visitor Center explains the area’s earliest history, calling it its “explosive past” because of the involvement of volcanoes in forming cinder cones, the dam that created nearby Navajo Lake and the black lava beds so prominent in the area that look like a fleet of dump trucks just left them there. 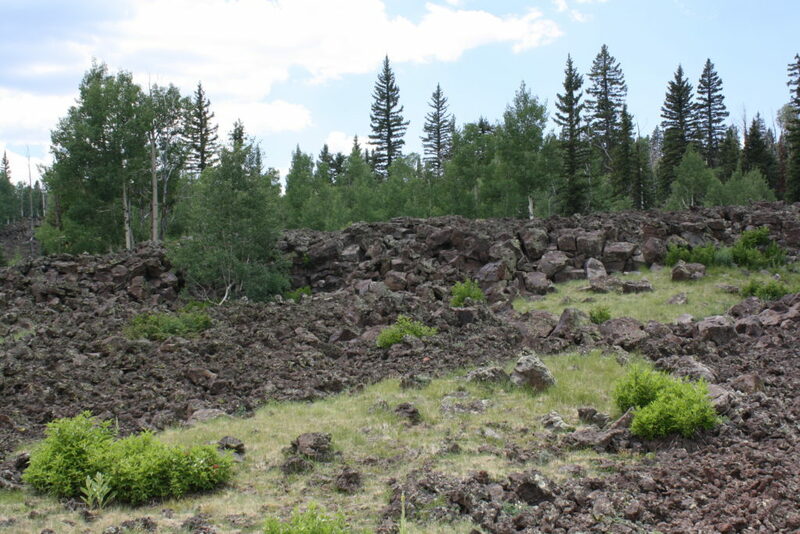 In actuality, they formed when hot magma oozed out of the bases of gassy cinder cones like a river and covered the surrounding land. 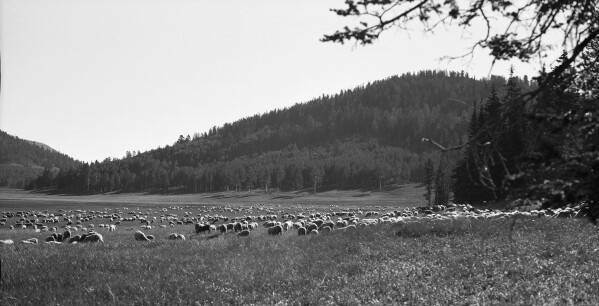 Paiutes and their ancestors roamed the land for centuries and once the white man made his debut in the area, just like many of the scenic and recreational destinations on Cedar Mountain, such as Cedar Breaks, Duck Creek became the domain of sheepherders; in fact, it was a favorite gathering place for them. 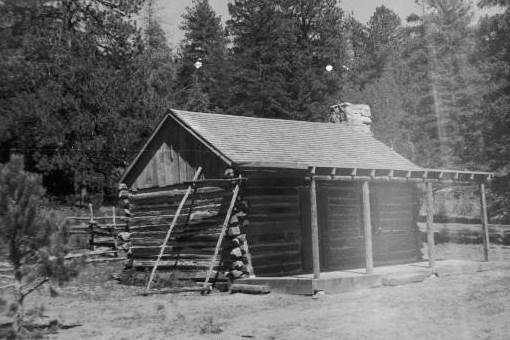 In the 1930s, the Civilian Conservation Corps played a role in Duck Creek’s early development with its Duck Creek Recreation Camp, which was dedicated June 25, 1933 with a keynote address by Utah’s then Governor Henry Blood and performances by a male chorus from Kanab and a band from Parowan. 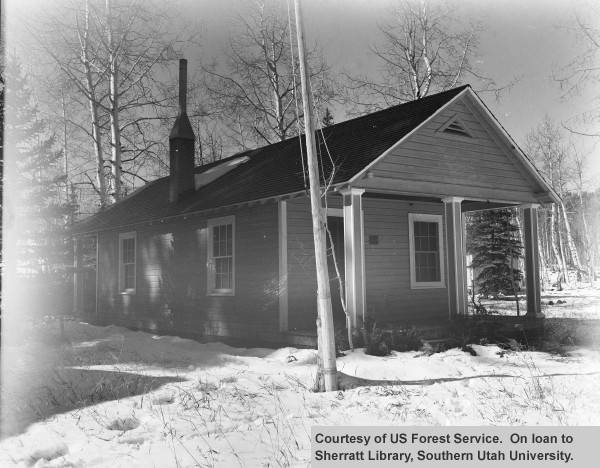 The CCC work center built at the site included two residences, one office building, one barn, a gas house and a warehouse. 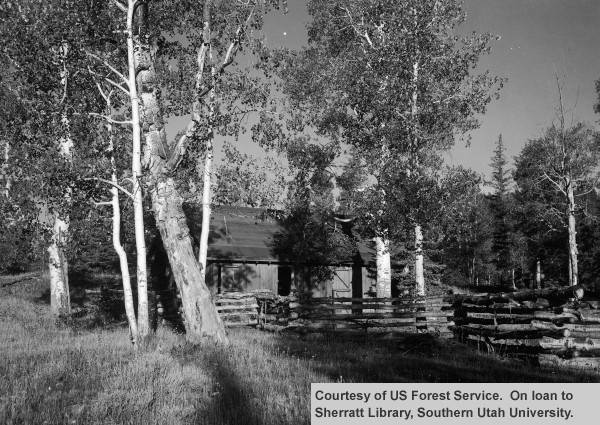 The work center would serve as housing for a Forest Service ranger and some summer employees and was a central point that provided easy access to local recreational areas such as Navajo Lake, Cedar Breaks, Duck Creek, Aspen Mirror Lake, Mammoth Creek and Strawberry Point. Local workers were hired to lead the battalion of CCC enrollees, most of whom were from Eastern states. 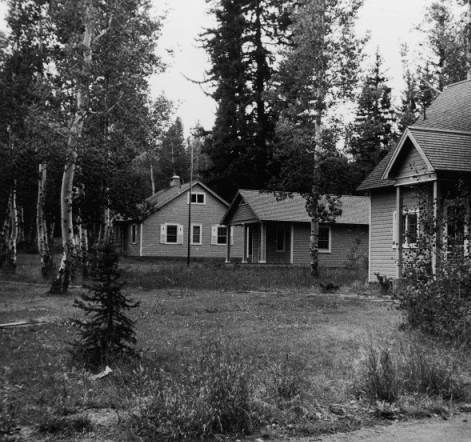 The CCC Camp, known as F-16, spent the summer months first building the work center, then the Duck Creek Campground to the north. 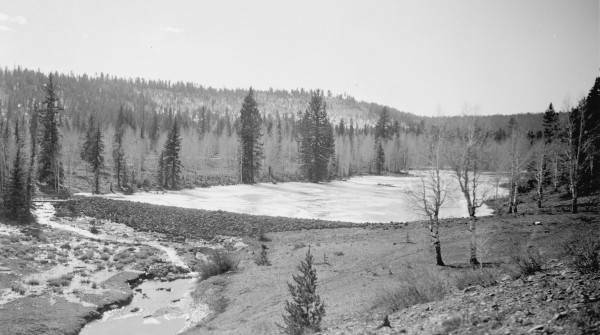 Other projects completed by the CCC boys included road construction, the building of a dike across Navajo lake and even porcupine eradication. 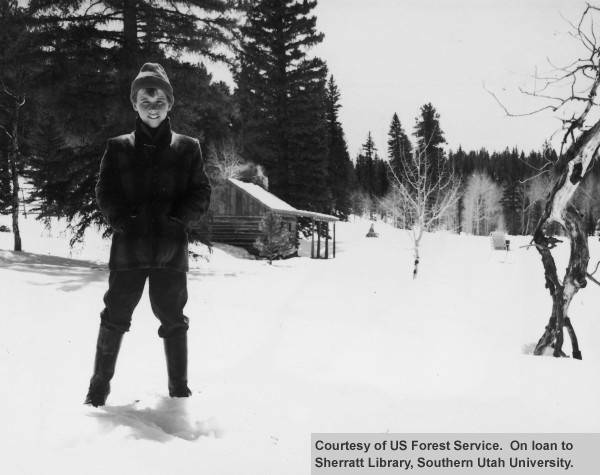 The CCC camp remained active until the early 1940s, when the CCC was disbanded. 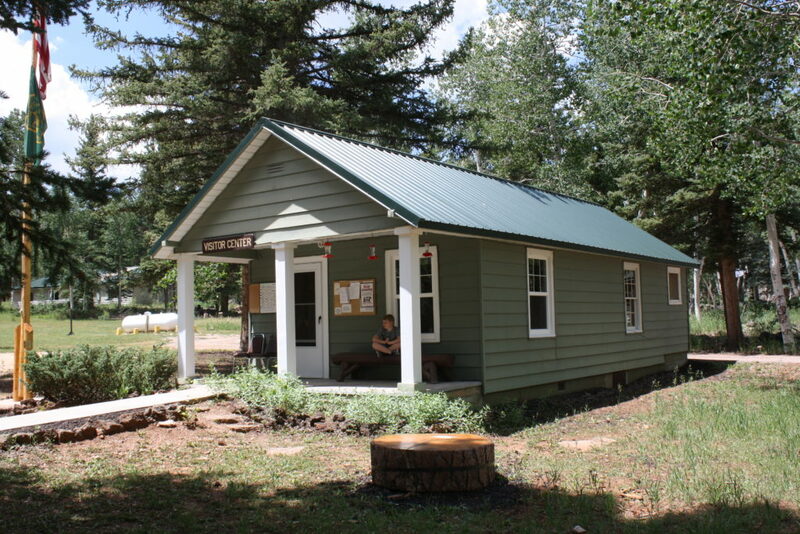 The work camp office building was renovated in 1994 and now serves as the Duck Creek Forest Service Visitor Center. The other buildings were demolished due to the discovery of radon gas in them. 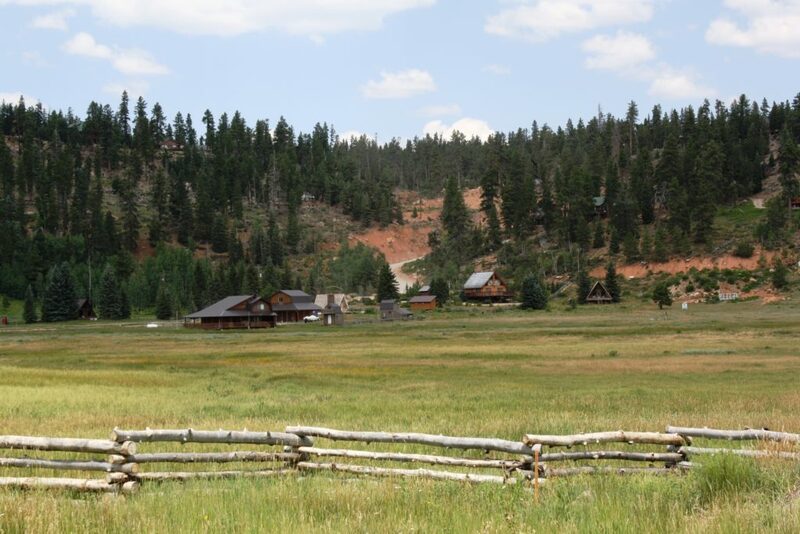 Some of the best-known movies filmed on location in Duck Creek Village include “Drums Along the Mohawk” (1939) starring Henry Fonda (its turn impersonating New York), “National Velvet” (1944) starring Elizabeth Taylor, “My Friend Flicka” (1943) and its sequel, “Thunderhead, Son of Flicka” (1945), “The Green Grass of Wyoming” (1948), “Smoky” (1950) starring Fred MacMurray, among others. 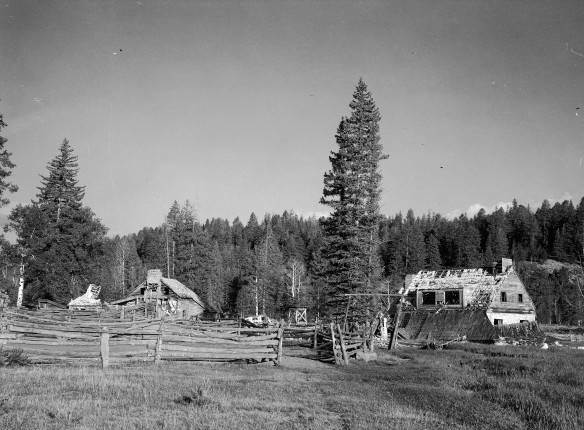 During the 1950s and 1960s, visitors were allowed on the movie locations at Duck Creek with the stipulation that they would be quiet during filming, James V. D’Arc notes in his book, “When Hollywood Came to Town: A History of Moviemaking in Utah.” Some lucky local visitors to the sets even went home with autographs from their favorite stars. He turned around and, in a deep voice, said, ‘Yes, son?’ I was scared to death and managed to nervously ask, ‘Mr. Walker, may I have your autograph, please?’ ‘Where do you want it, son?’ ‘Oh, anyplace is fine,’ I replied. So, he opened up the comic book and signed his name in pencil, since I did not have a pen with me. ‘Is that all right,’ he asked. ‘Yes,’ I said, ‘that’s just fine. 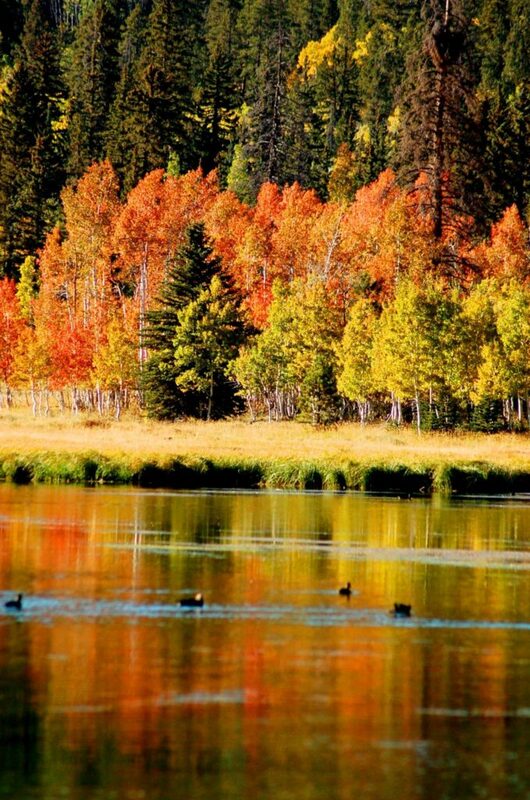 The 1960s television series “Daniel Boone” starring Fess Parker was Duck Creek’s turn impersonating Kentucky’s backwoods. 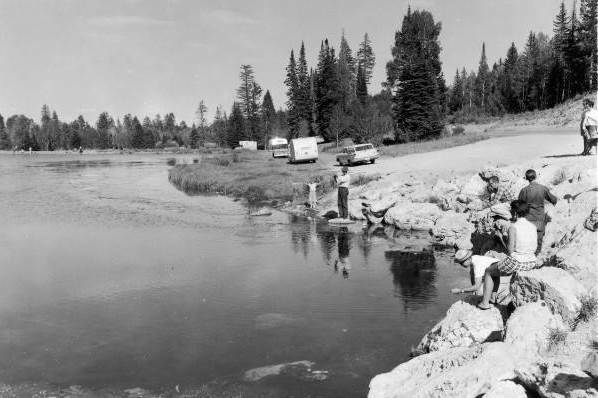 By the end of the 1960s, Duck Creek’s use as a filming location halted and a new chapter of its history began. 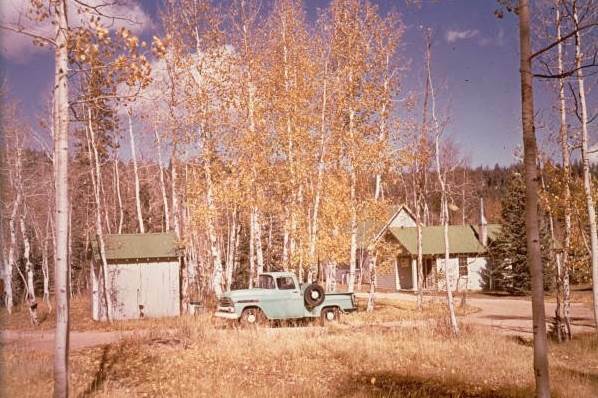 Starting in the 1960s, it became a retreat for second home owners with the Movie Ranch Subdivision and has continued growing and gaining popularity since. 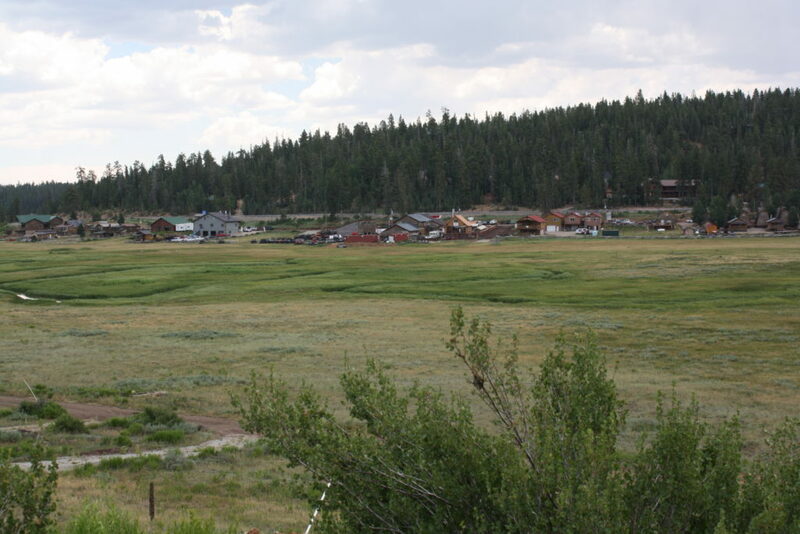 Craig Primas, president of the Duck Creek Village Association, said many of its homeowners are from the Las Vegas area or Southern California. 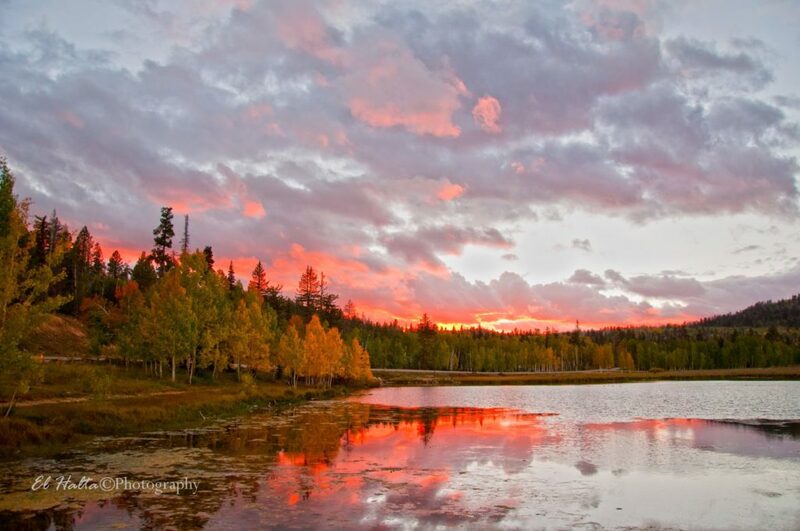 Only 5-10 percent of homeowners live there full time. 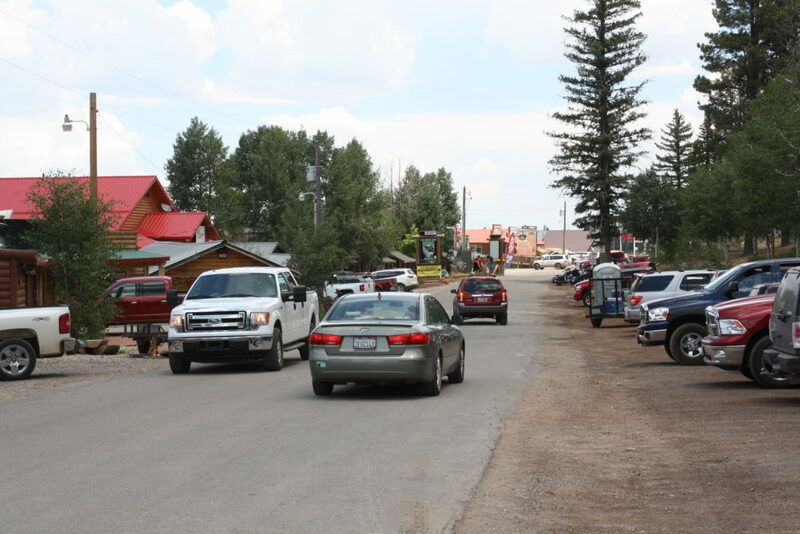 Currently, Duck Creek is trying to make itself more attractive with an improved streetscape, including a boardwalk, better lighting and more parking. Primas, a retired civil engineer and current fine-arts photographer, said he would like to make it a place visitors driving by want to stop and explore as well as a better environment for businesses, some of which start and last for two or three years and then close their doors. 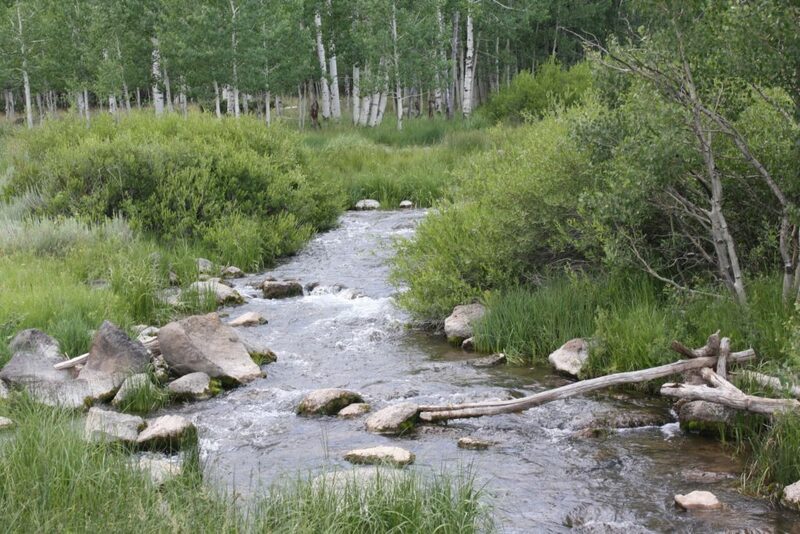 Since Duck Creek is an unincorporated area of Kane County, Primas and the association have presented their proposal to the Kane County Commission to garner its support. 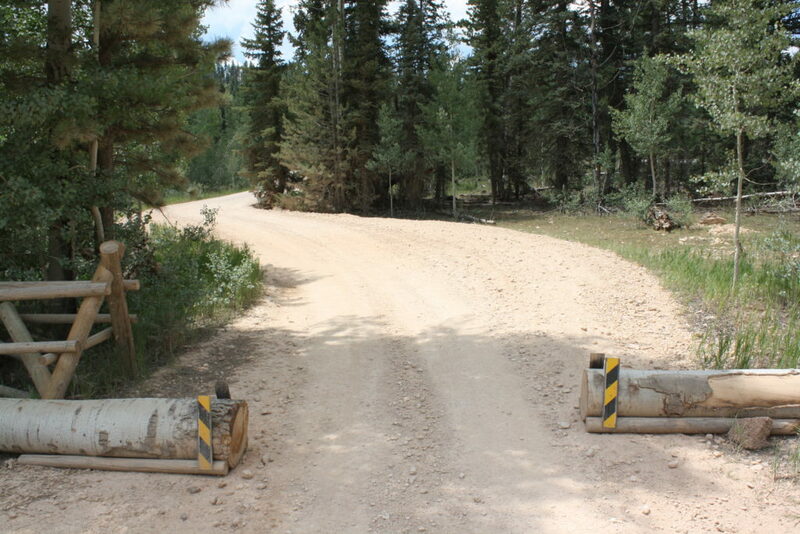 The Commission is on board and has pledged financial support, but the construction of the improvements might be slow to come to fruition, Primas said. The construction might be done in phases, the first phase being a way to demonstrate the major difference the upgrades will make for the community and help those not fully convinced of what their impact could be. 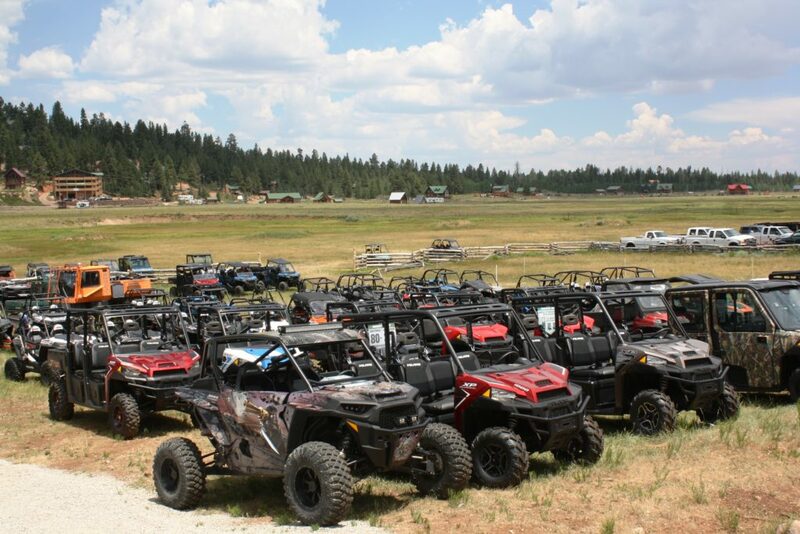 Duck Creek does a lot for the Kane County economy, Primas said, and he feels its time for it to receive a little more from the county in return. 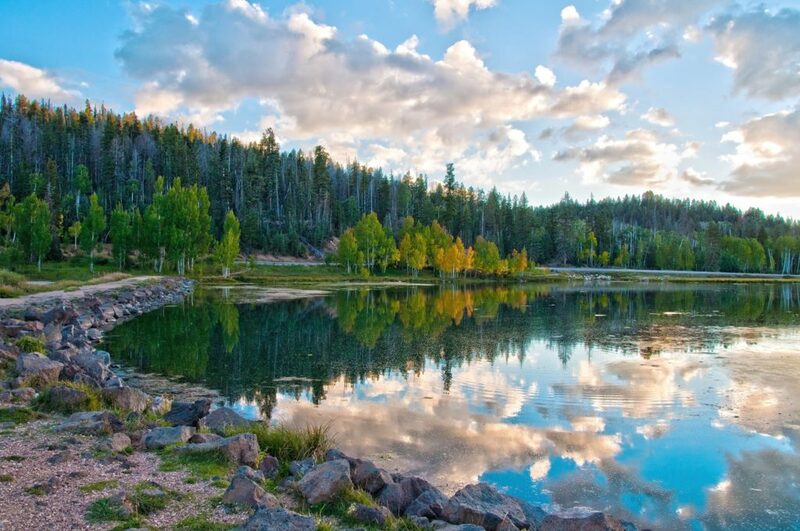 Duck Creek Village is reached via a 29-mile scenic drive from Cedar City up SR-14. 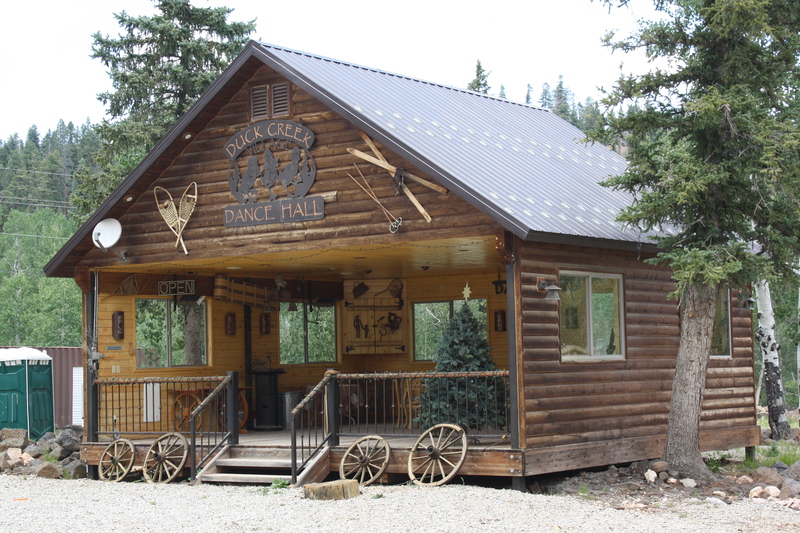 Its main business district on Movie Ranch Road features eateries, shops, rental cabins, all-terrain vehicle rental locations and real estate offices. 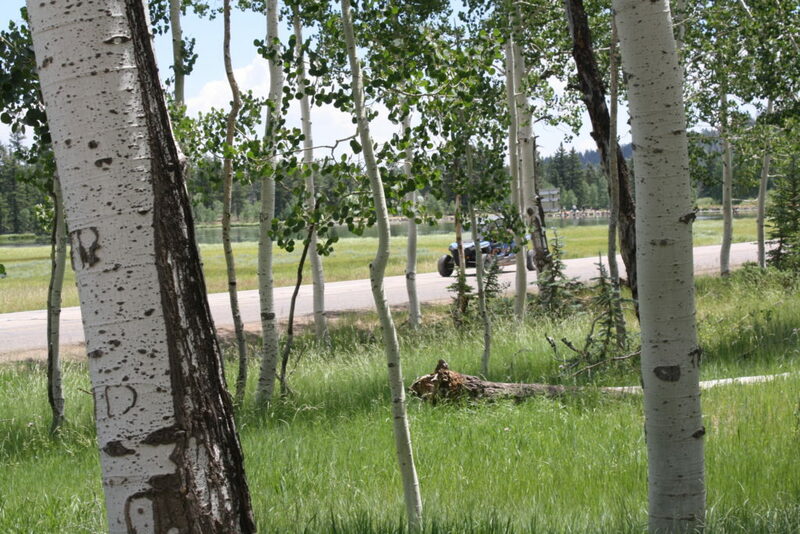 It boasts miles and miles of ATV / off-highway vehicle trails nearby, making it an ATV/OHV haven in the summertime and an ideal snowmobiling location in the winter. 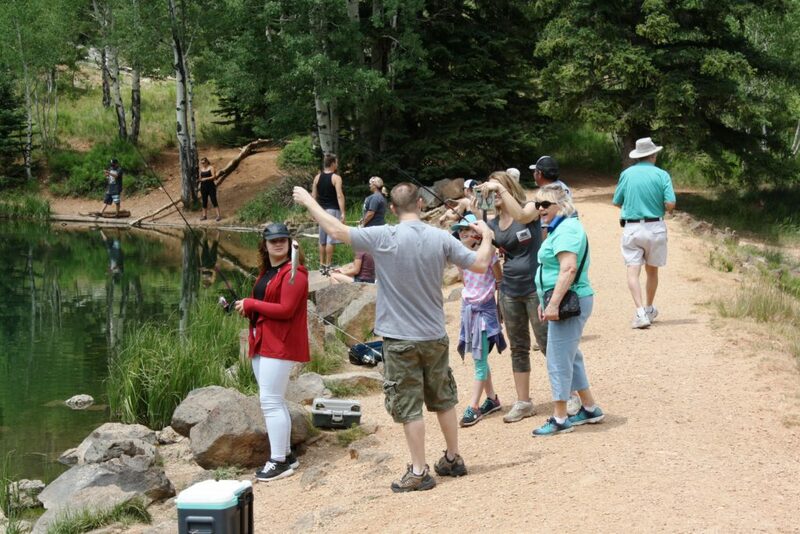 The area is also a popular fishing spot with Aspen Mirror Lake, Duck Creek Pond and Navajo Lake all within 5 miles. 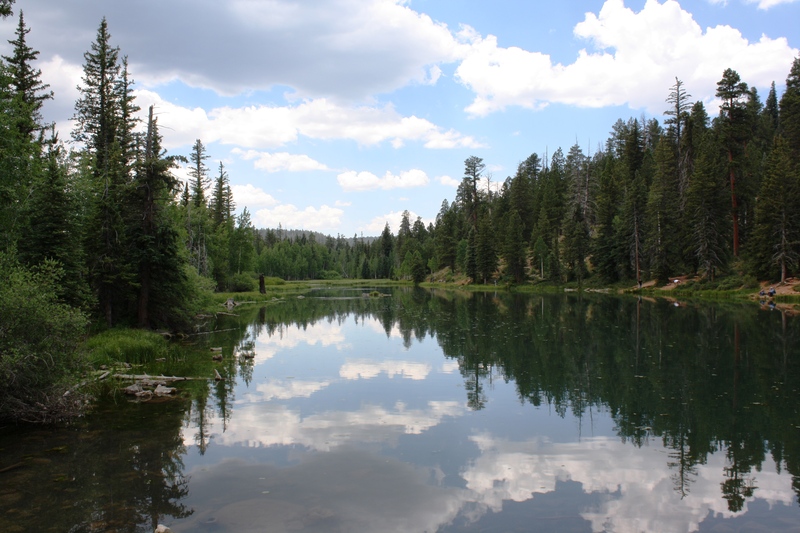 Camping options are plentiful at the nearby Duck Creek Campground, Navajo Lake and other nearby locations. 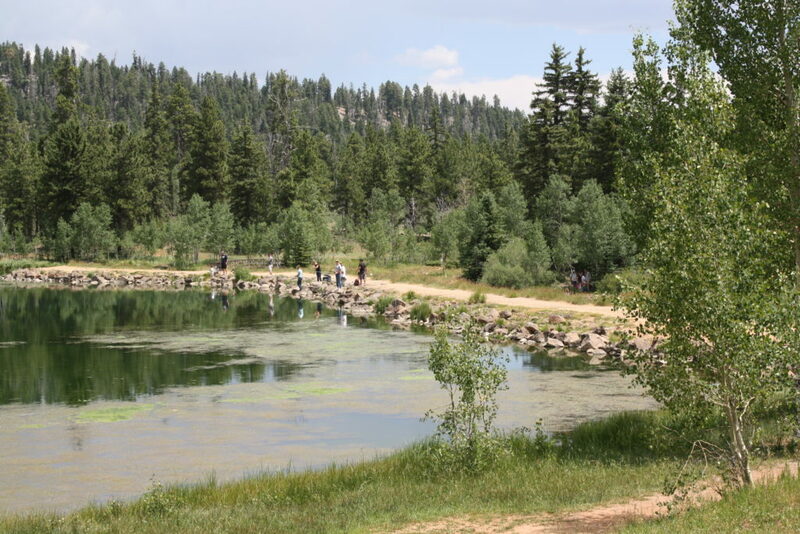 An excellent place to start a visit to Duck Creek is at the Visitor Center, located across the highway from Duck Creek Pond and before the highway reaches the main business district. 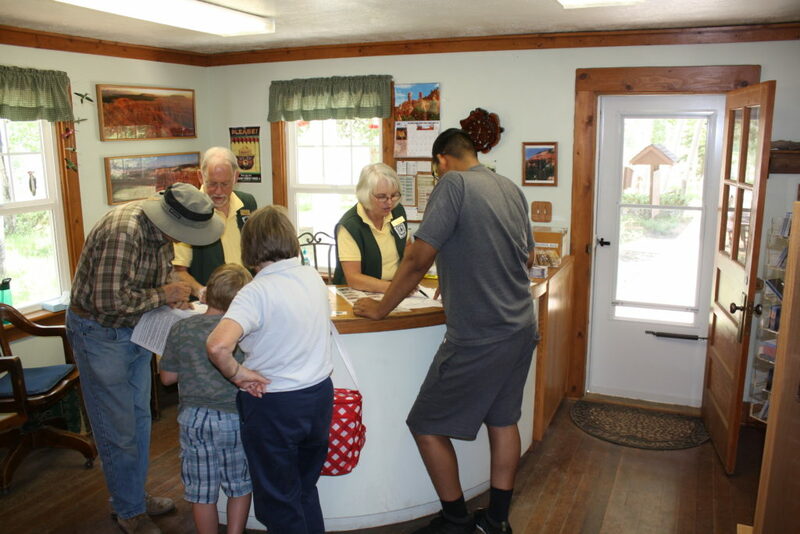 The visitor center includes a plethora of free pamphlets and brochures about recreation options in the area. Friendly forest rangers and volunteers at the visitor center will be happy to answer questions and provide a list entitled “16 things to do within 16 miles” which includes activities such as hiking the Cascade Falls and Singing Pines trails, exploring three caves – Bower, Ice and Mammoth – and more. 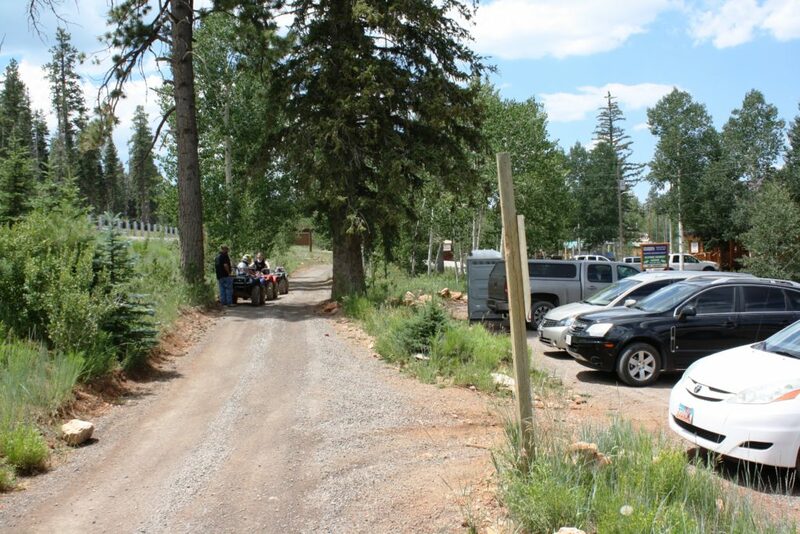 Duck Creek’s premier annual event, Duck Creek Days, will be held Friday and Saturday this coming weekend. It includes vendor booths, live music, a chili cook-off and a duck derby, among other activities. A very fine and complete article. Thanks. 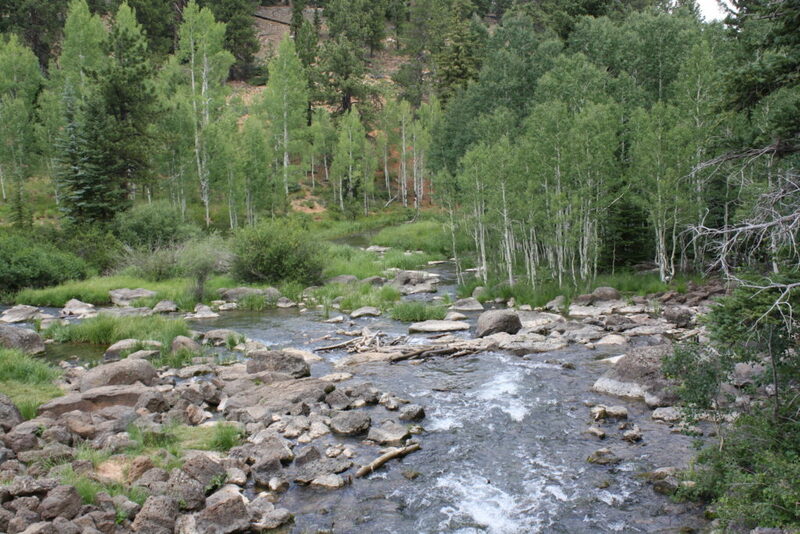 I’ve been coming up to Duck Creek for almost thirty years. I am a history buff and have been dismayed at the fact that of all the folks that live and work there I have yet to find anyone that knows the local history beyond ten or fifteen years ago. I am impressed by this article and the fact that at least a few people back then were taking notes.